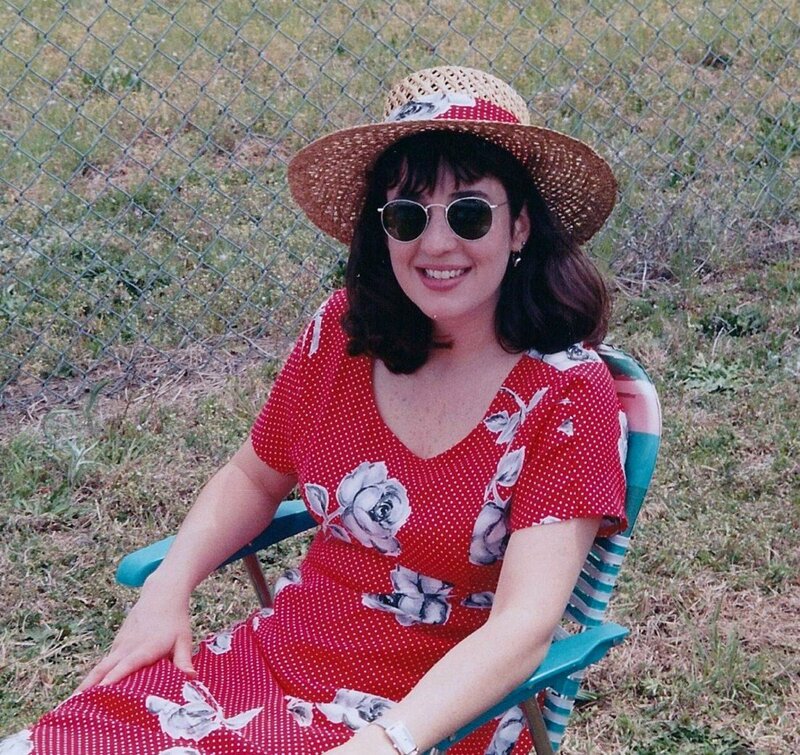 Catherine has loved exploring the outdoors since childhood. She is a proponent for sustainability and respect for all living things. There is a pristine beauty to the desert which many fail to appreciate. Instead, it is often seen as a barren and dusty expanse of land between mountains that is unbearably hot, dotted with the odd cactus and tumbleweeds, and populated by rattlesnakes and scorpions. 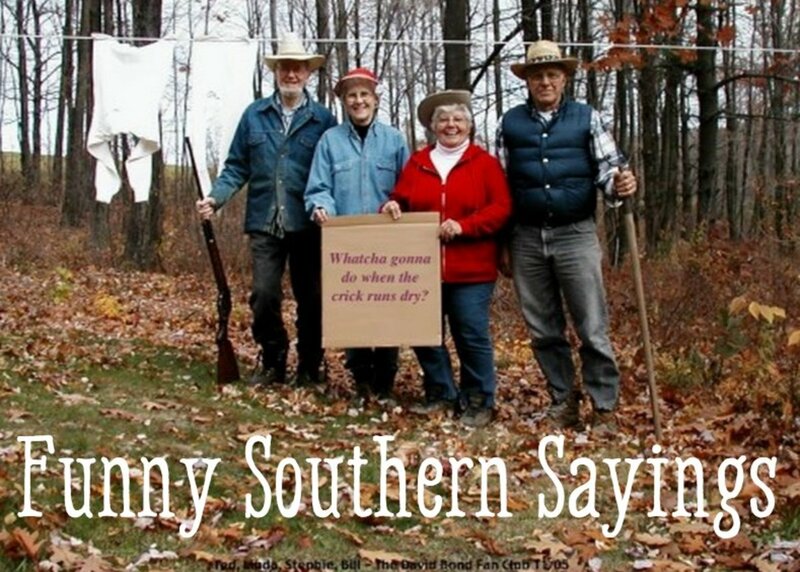 Yep, "death valley" pretty much sums it up! On the other hand, as the sun sits lower in the sky, there is an exquisite play of shadow and light creating depth in a beautiful palette of pastel hues: purples, corals, blues, and pinks. I can see why Georgia O'Keefe felt compelled to paint it! When the right conditions bring rain, the seeds from the prior spring's flowers germinate and the desert comes alive in a burst of colorful bloom. This is a total transformation! For those who have never witnessed its nuances, there is little understanding for its value as a habitat; however, to experience the desert's subtle beauty has a profound effect on one's preconceived perception of it as a vast wasteland. 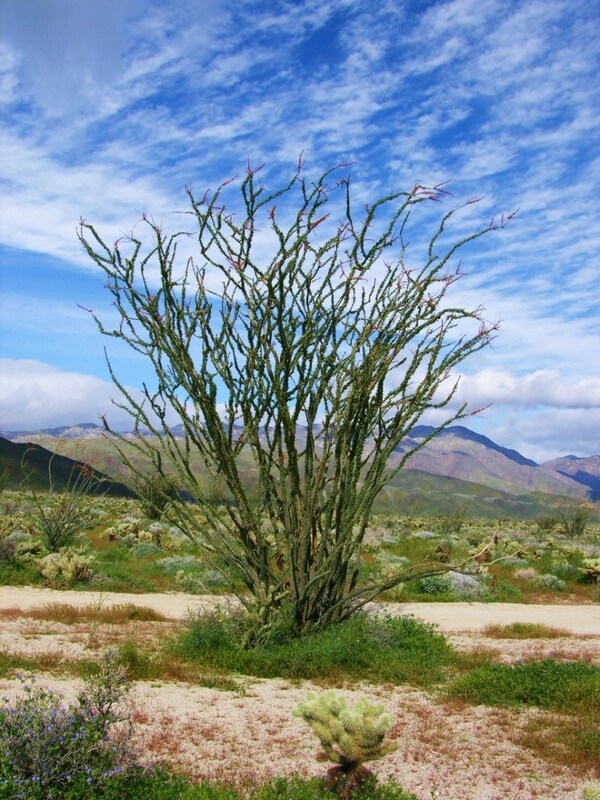 Here in Southern California, we have the Anza-Borrego Desert State Park. A Sonoran desert habitat, this remarkable area allows for a wide range of activities including camping, biking, horseback riding, bird watching, hiking, and nature study. It is also home to bighorn sheep and collections of both historical and cultural significance. Its 600,000 acres make it the second largest state park in the continental United States. 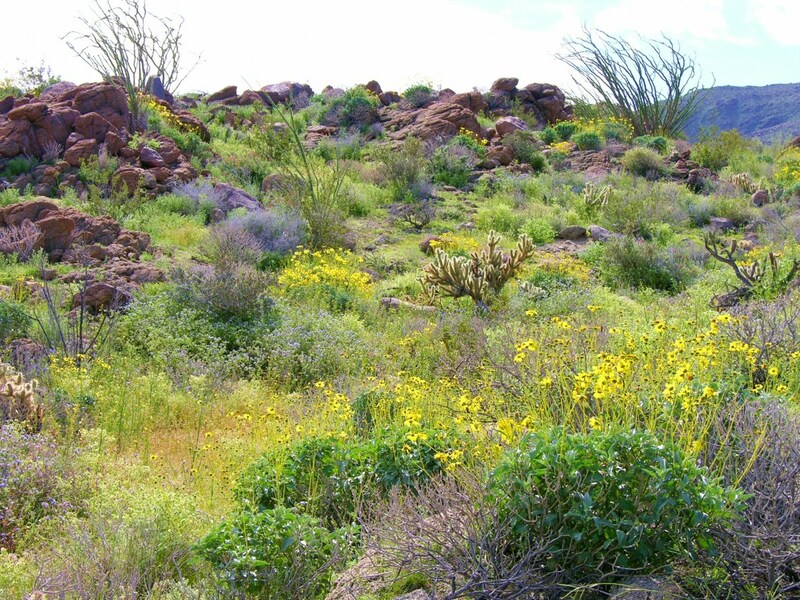 February through April are the best times to see the glorious wildflower displays amidst the native desert trees, shrubs, and cacti. 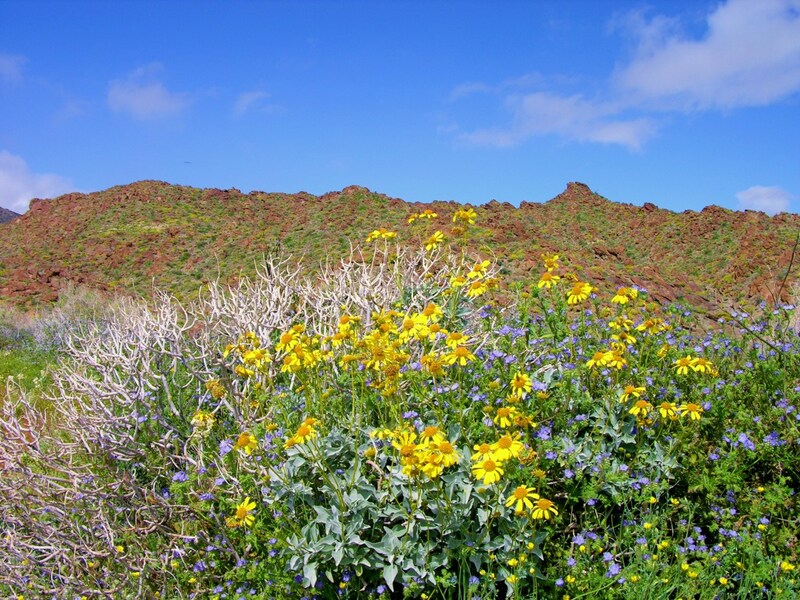 Behold the stunning yellows and golds of the brittlebush, tidy tips, and poppies; the blues of the phacelias, lupines, milk vetch, and sand verbena; the whites of the desert chicory, primrose, yucca, and white sage; and the vibrant reds of the ocotillo, Indian paintbrush, and justicia. 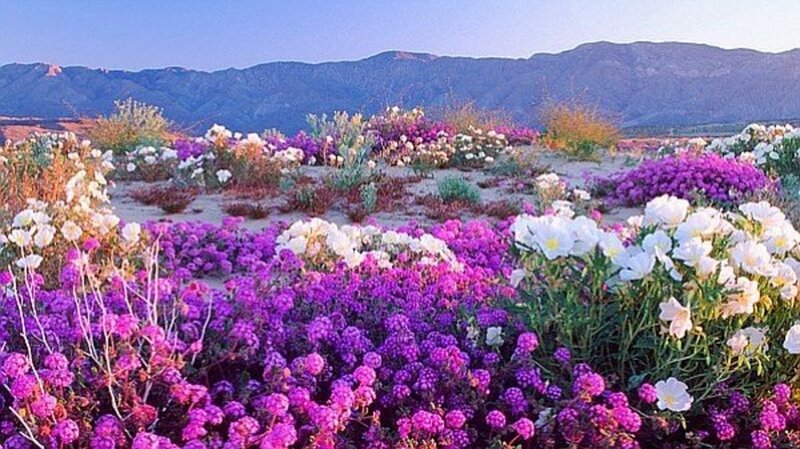 In the Borrego Valley, wildflower sightings include white primrose punctuated with the red blooming ocotillo trees and lavender sand verbena, a favorite host plant for the white-lined sphinx moth caterpillar. Keep a lookout for lizards and the California chuckwalla. As temperatures warm and the blossoms fade here, more flowers can typically be found at higher elevations and in the canyons. San Felipe Canyon is a good place for bird watching because more trees and woody plants can be found here including desert ironwood, catclaw acacia, and smoke tree. The red tubular flowers of the justicia attract many hummingbirds. Yaqui Well is an easily accessible watering hole used by Native Americans and often clumps of cattails can be found here. Cholla cactus, yucca, creosote bush, Indian paintbrush, ocotillo, opuntia, and California barrel cactus abound along the trail. Another natural oasis, but a much more rugged hike, is Palm Canyon. Here are pools, waterfalls, and the only palms native to the Southwest: Washingtonia filifera, the desert fan palm. Winter and spring are the best times to take to this trail. There are two levels to this hike, and the 2nd leg involves much strenuous boulder hopping. This location is teeming with birds, bees, and butterflies which are attracted to the pollen-rich blooms. The rock overhangs offer a respite from the direct sun. 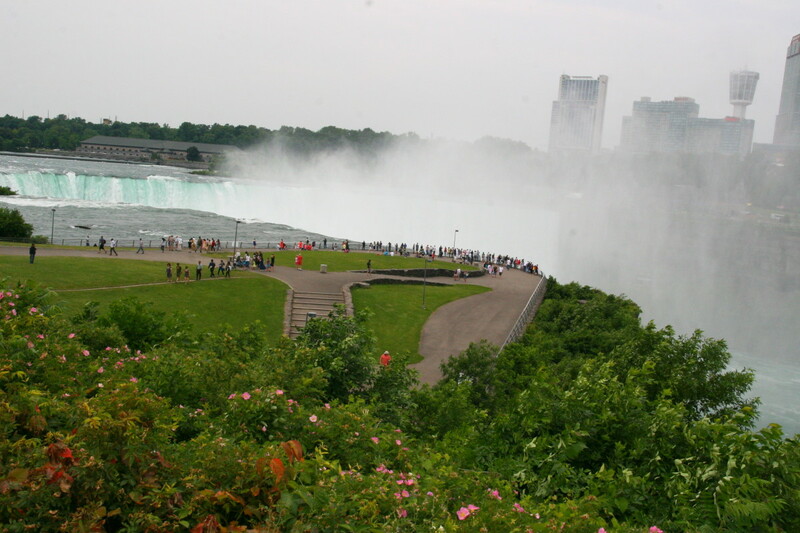 It is one of the most popular spots for experienced hikers. Always let others know where you are headed. Always carry more water than you think you'll need and be aware of salt depletion. Take a hat, sunscreen, and a bandana. 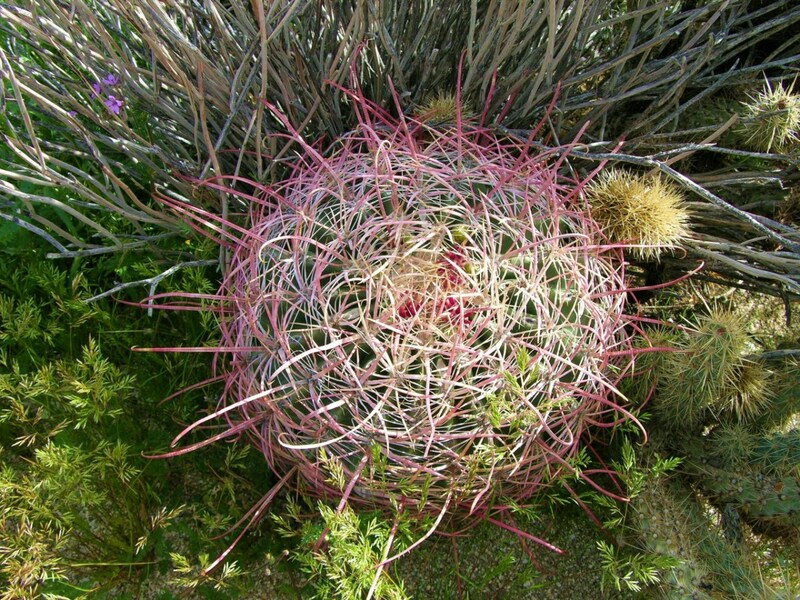 Wear closed-toe shoes and beware of cholla cactus debris on the trails. 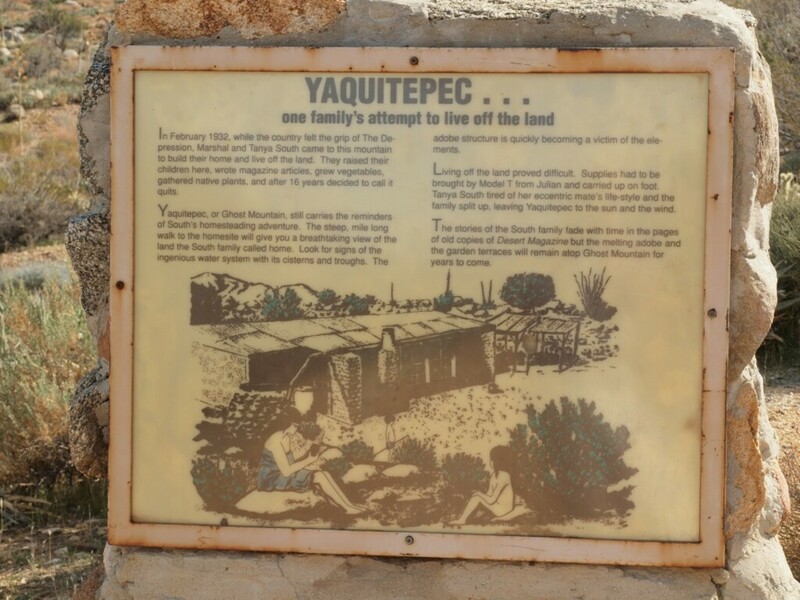 I'd recommend a day hike to Ghost Mountain to see what's left of Yaquitepec, the legendary home of writer Marshal South and his family who fled conventional life during the Depression and became homesteaders here.The trail, accessed from Blair Valley, is about a mile. Enjoy a picnic while imagining living off of the rugged land in the 1930s and 1940s. Darkness in the Anza-Borrego brings some of the best star-gazing opportunities. It is also the time to see bats which come to catch insects and pollinate the cactus flowers. Listen for the yip of coyotes and the hoots of owls. 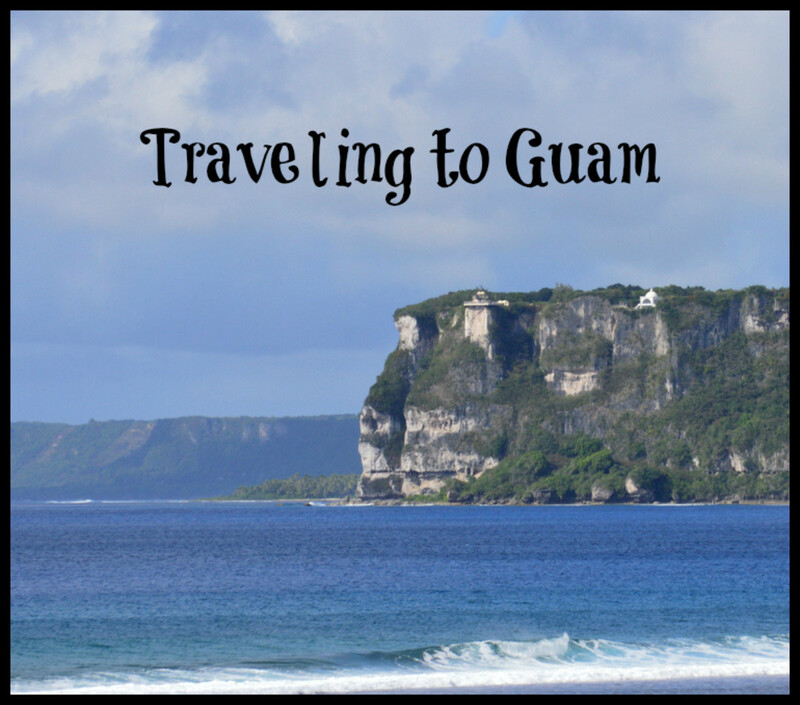 Consider overnight camping after a day of exploring and nature photography. Those with a passion for outdoor adventure and hiking may consider a week-long stay. Wildflower bloom will always be contingent upon rainfall, wind, and temperatures. Deserts are places of rugged beauty shaped by the fast moving torrents of water from flash floods and the erosion from high winds. I'd suggest checking the website before a visit to get the latest updates on wildflowers and conditions. Enjoy the beauty, capture it with a camera, and leave no trace of your visit except in the guest register! 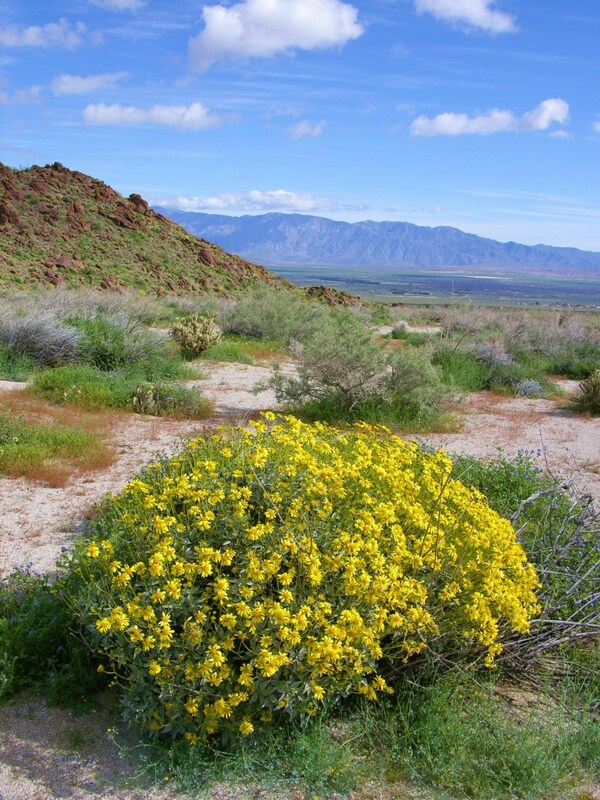 In 1994, the California Desert Protection Act was signed into law by Bill Clinton, and the Mojave National Preserve joined Death Valley and Joshua Tree as federally protected wilderness areas. The law has since been amended to further expand protected boundaries and to allow for sustainable energy generation by wind turbines. President Trump, in considering the expansion of energy production, mining, and recreational vehicle access, has recently asked the U.S. Bureau of Land Management to revisit the Desert Renewable Energy Conservation Plan. It is his desire to shrink protected areas for wider use. California desert representative for the nonprofit Defenders of Wildlife, Tom Egan, speaks for many conservationists this way: "Reopening the plan in places such as Chuckwalla Bench means green energy, mining, corporate investors, grazing and off-roaders win. Conservation loses." Of all places on earth, the desert is likely the most fragile. Although the plant life is able to withstand extreme fluctuations of temperature and prolonged periods of drought, it does not easily recover from careless human encroachment. When native flora is disturbed, the fauna that depends on it is also adversely affected. What is the current state of wildflower blooming? 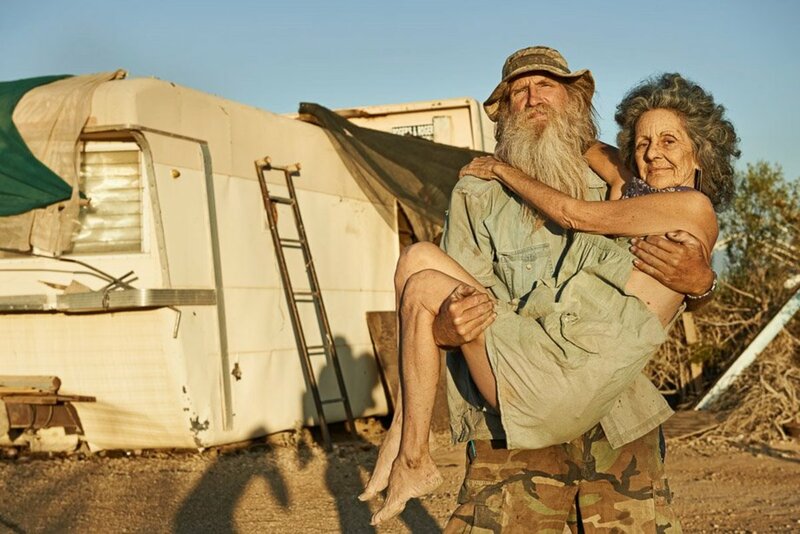 Hi Linda, I'm happy to hear that you are also able to appreciate the desert's beauty. 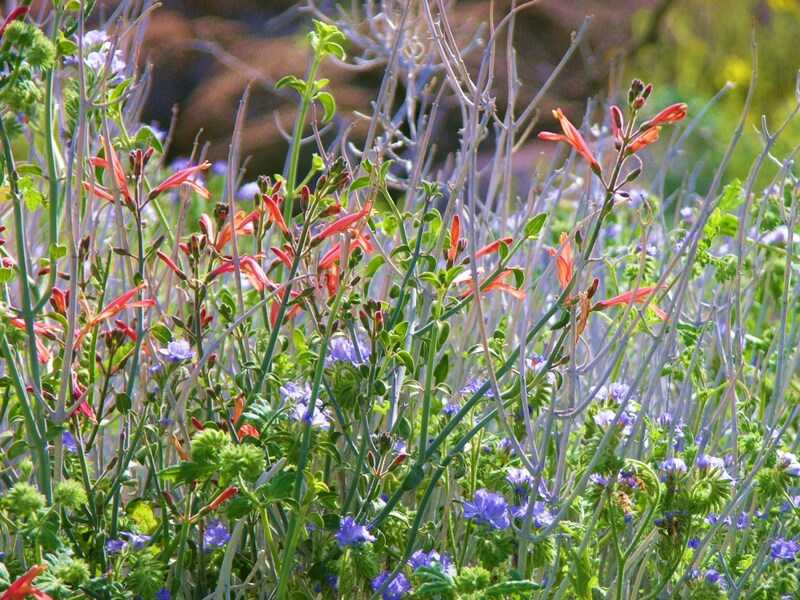 Thank you for commenting:) I hope some day you can see the Anza- Borrego in full spring bloom! 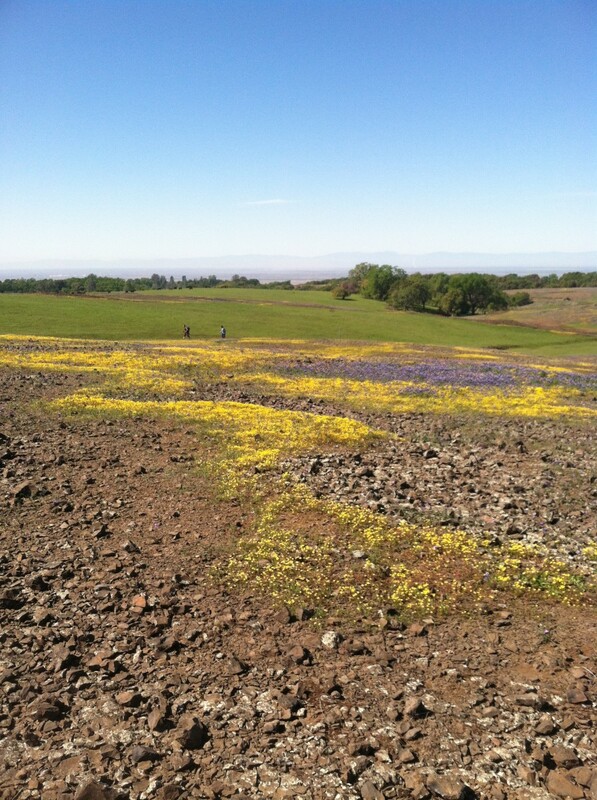 What a lovely state park - one I've never been to, though at one time many years ago I lived in Vista for a few months. I've been through the Mojave Desert on my way to Arizona. Yes, there's a special beauty there. It's been a long time since I visited that area....the pictures are beautiful....it's obvious you have the ability to see the beauty in all of nature. Hello starstream. I'm so glad that you enjoy my nature-inspired haiku. I admire that you can express yourself in paint. It is far easier for me to face a blank page than a bare canvas! The nice thing is that we can be attuned to the beauty there and inspired to create in so many different ways. Thank you for your very thoughtful comments. I love these nature inspired word impressions. I am an artist and always strive to imprint nature on my canvas in some creative way too. Great Haiku with the pictures.